I found this great little manifesto on Pinterest and I immediately printed it out and stuck it up on my son’s wall. I felt that he needed to be reminded of this because he often says that he feels so different from the other kids around him. And he is different but I am proud to say that he embraces his difference rather than just following the crowd. I think that the word rebel is perhaps a little harsh because I am sure that most of us are not rising up in opposition to the government or taking up arms. If this is the case then we should all be rebels because none of us was born to just follow. Every one of us is totally unique, yet we waste so much time, energy and emotion trying to fit in. Instead we should be working on being ourselves. We should be looking inwards rather than worrying about what other people think of us and we certainly should not be living to please anyone. 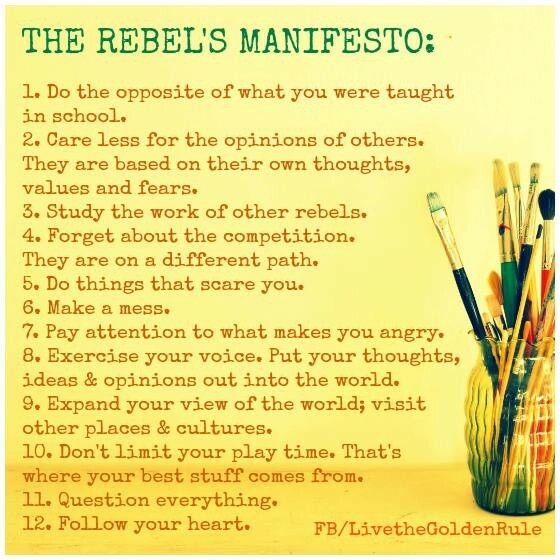 This week, go out and do something rebellious – not dangerous. Do not risk your health or safety or your job but do something that is just for you. And while you are at it, if you celebrate Christmas, I really hope that you are at the top of your list of people that you need to buy gifts for! 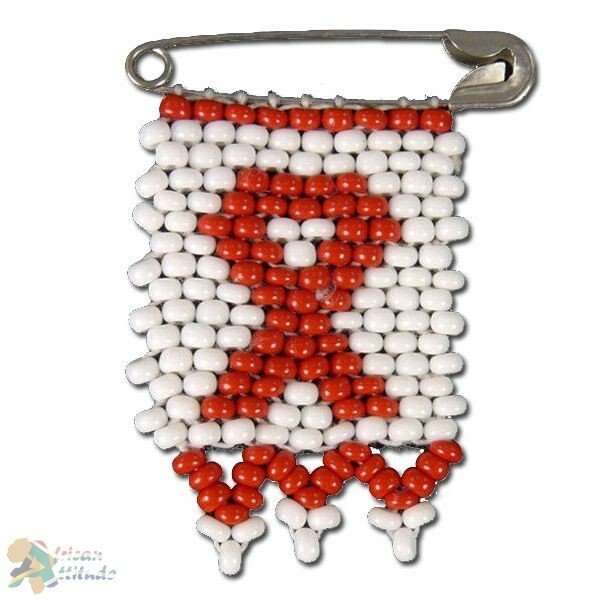 Another year, another December, another World Aids Day. The good thing is that I am still seeing a lot of people for pre-test counseling for HIV but the majority of those people are testing negative. I am also experiencing far less stigma attached to people being HIV positive with a lot of people being very open and honest about their status. And generally just being OK with being positive – including my group of “positively positive” people. The bad news is that most of the people that I am seeing who are HIV positive are women. These are often women who have been infected by their husbands or partners who are openly having relationships with other women and still refusing to use condoms. More than just refusing, they are accusing the woman asking them to use condoms of having extra marital affairs, because obviously if you are insisting on using condoms, you must know that you might be carrying something. Or so they say. It constantly leaves me feeling saddened and frustrated. For me, World Aids Day (and everyday in my life) is much more than being about HIV education and awareness but about women’s (and men’s) rights to assert themselves and be able to stand up for their rights with no fear. Part of that, whether you are at risk of HIV or not, is that you teach people how to treat you! If people treat you like you are not good enough or that you are not worthy, you need to take a serious look at yourself and ask yourself why you feel it necessary to be with somebody who does not respect you. Are you not worthy of so much more than that? My message for World Aids Day is to take a moment to really think about what you deserve – what you truly deserve – and then to take stock of the people that surround you. Do they treat you the way you think you deserve to be treated? If not, today is a good day to start doing something about it. Be a hero to yourself. I dedicate this to all who have lost their lives to HIV and AIDS; to all who have been affected by it and to all who continue to soldier on and fight for injustice. It is you who are the true heroes.